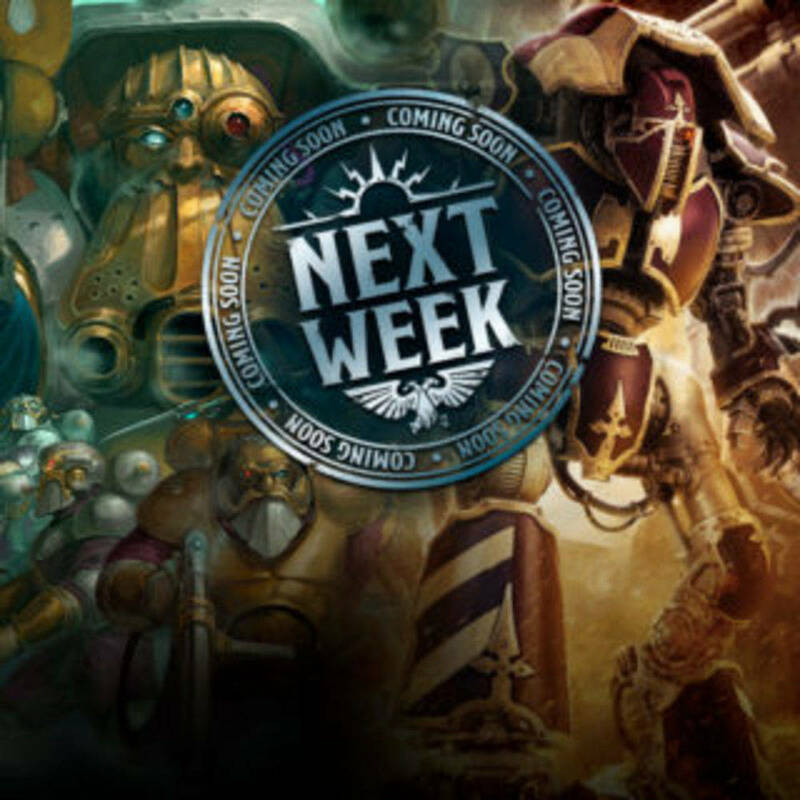 GW just announced that SW warlord traits in the codex are indeed outdated ! These new saga are super duper cool !!! 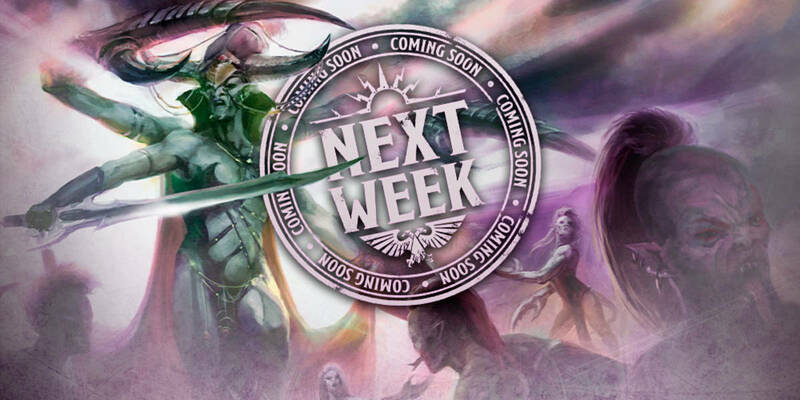 Personally, i find awesome that GW accepted the on release errata. It really show that they take rules a bit more sinceriously ! 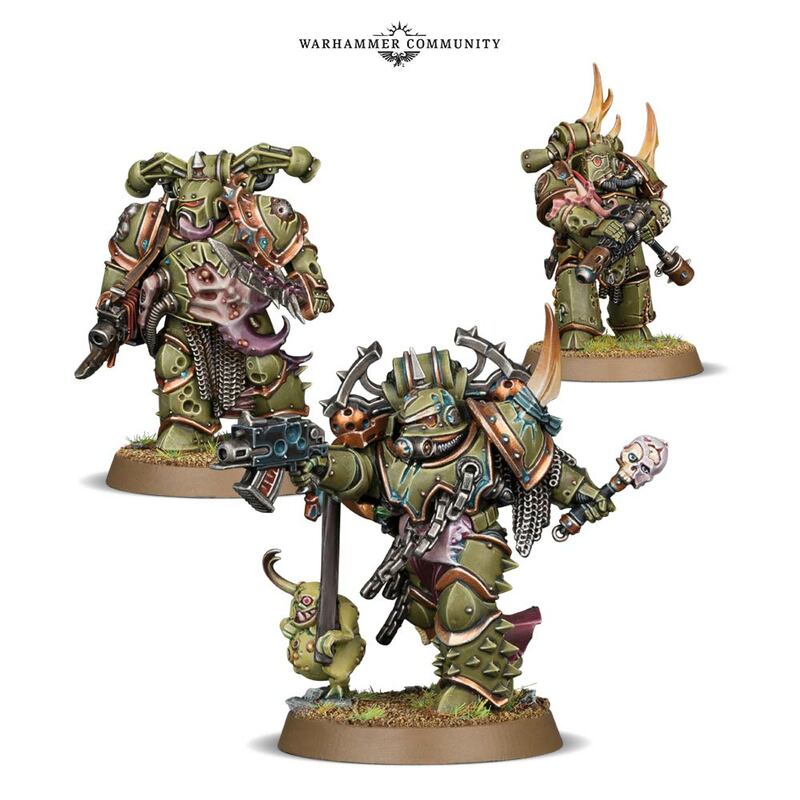 -Lord of silence (the 3 plagues marines) you can also get them in vanity bundle. 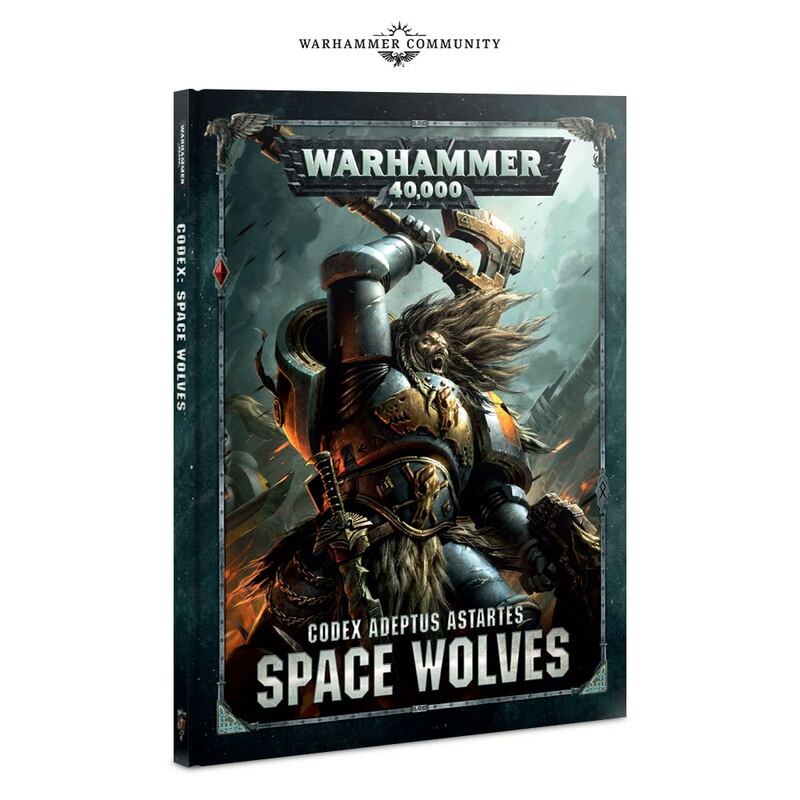 It's time for our review of the new Space Wolves Codex. Let's jump right in !! This is an hard cover book with 144 pages of content. -Large fluff sections about the founding, the major events of the wolves. -The 13th Companies are very briefly described but you also get a rune wheel with all the compagnies ! -Finally the last 40 pages are fluff description of named and units. Lots of good info !! This chapter is about the different datasheet and weapon list. 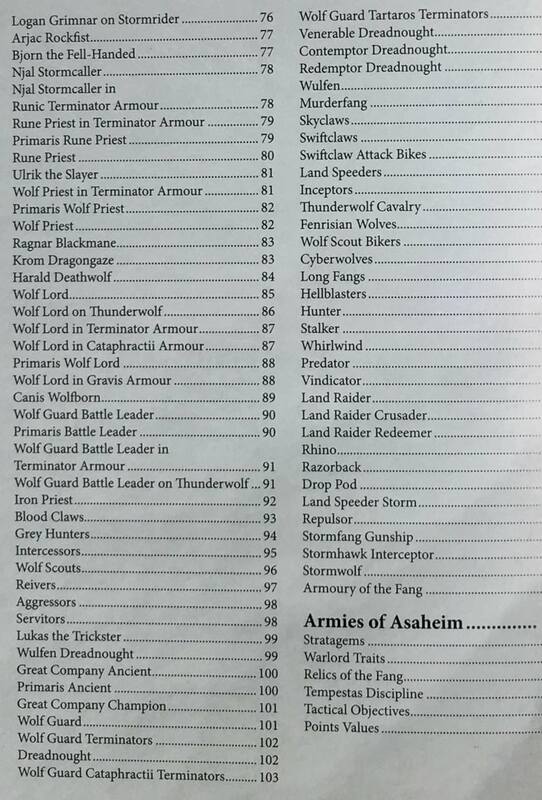 First the page on space wolves war-gear list. You can see that the wolves have a nice selection of melee weapon ! Then the rest of the section is the warscrolls and there are 80 of them !! All the specials Character are here. Some of them have multiple version of course to represent different equipement. 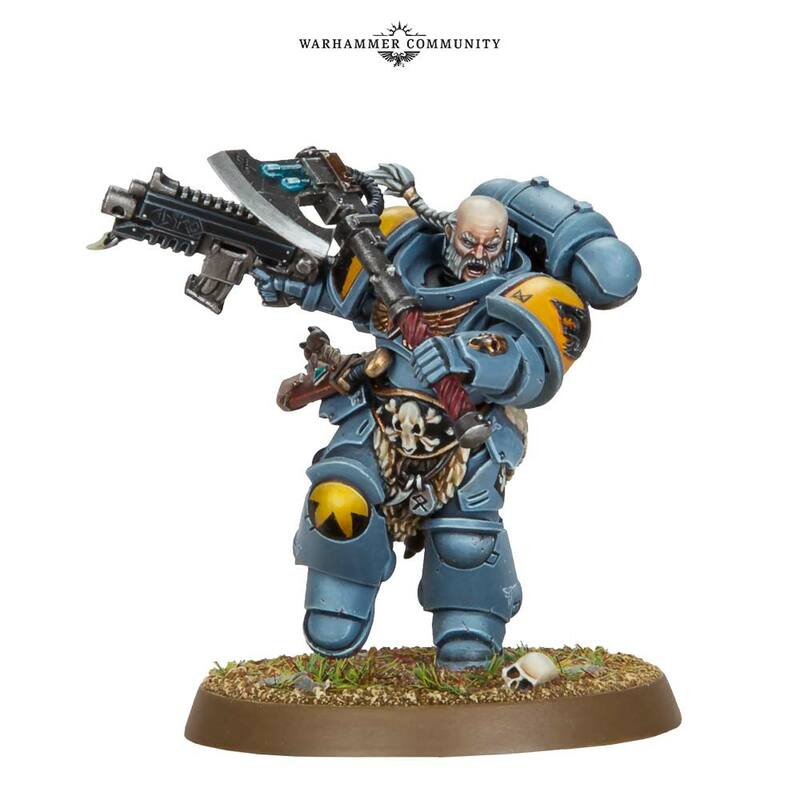 For exemple the wolf lord have 6 warscrolls (normal, riding wolve, primaris, gravis, terminator, CataphractII). It's worth noting that you can get to a 3+ inv save for CataphractII+Belt of russ combo. Note there is 4 versions of the Battle Leader, but no option for a cataphractII. As you did see on the summary there is a large number of units ! -Wulfen dread move 8", reroll charge rolls, can get a 4+ inv and double his attack in sweep mode with his axe ! -Wolf guards can use the 3 types of terminator. You even have access to Plasma blaster, volkite and reaper autocanon in tartaros ! -Long Fang, you can be 6 LF + 1 wolf guard in terminator armor, Note : The wolf guard can have an heavy terminator weapon. Lf reroll 1 to hit againt a specific target. 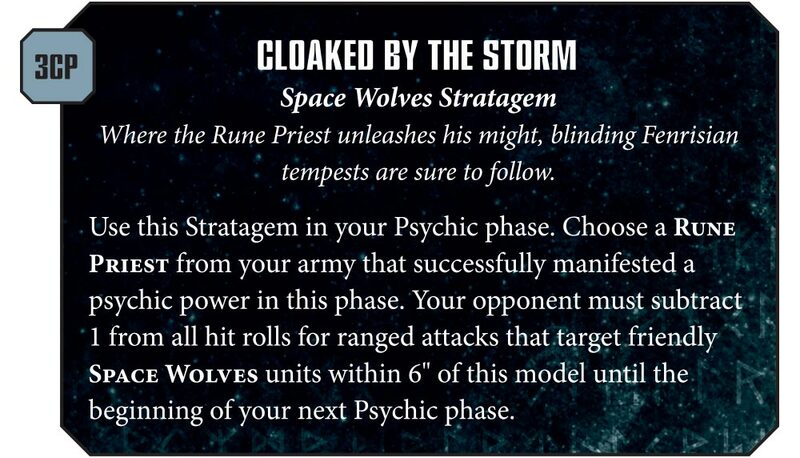 -Stormwolf can transport up to 16 model, wulfen count as 2 ! Like all armies SW get army wide bonus if battle forged, stratagems, relics, trait, psychic powers list. Very strong abilities for sure and allow characters to create counter charge Bubble. Cunning of the wolf is very good : Allow 1 infantry unit to deploy within 6” of a table edge. Good combo : a wulfen unit with 1+ scout unit with behind the enemy line rules they can deploy within 6” of the edge. 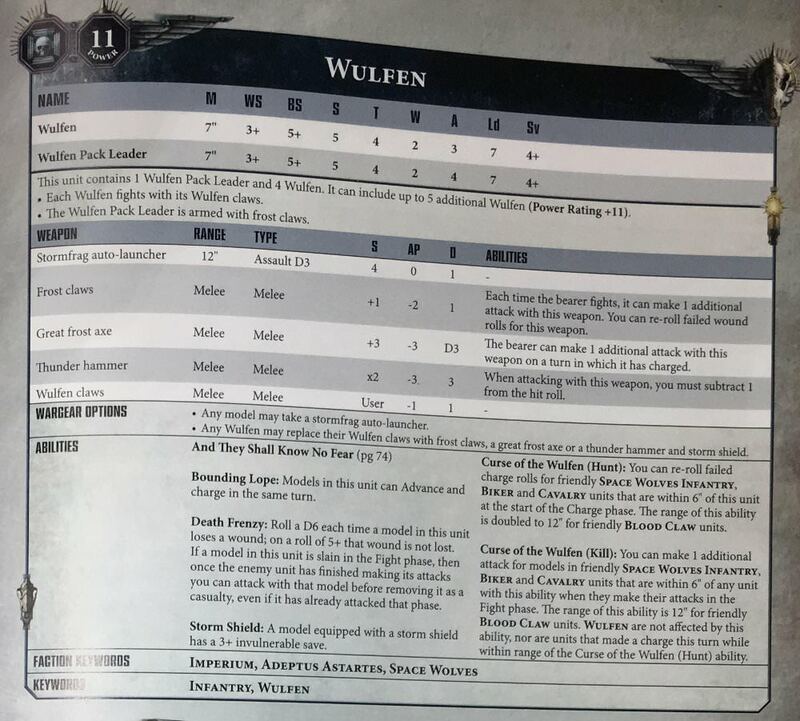 With the Curse of the wulfen, each scout unit can reroll charge and then wulfen can reroll charge with the stratagem. 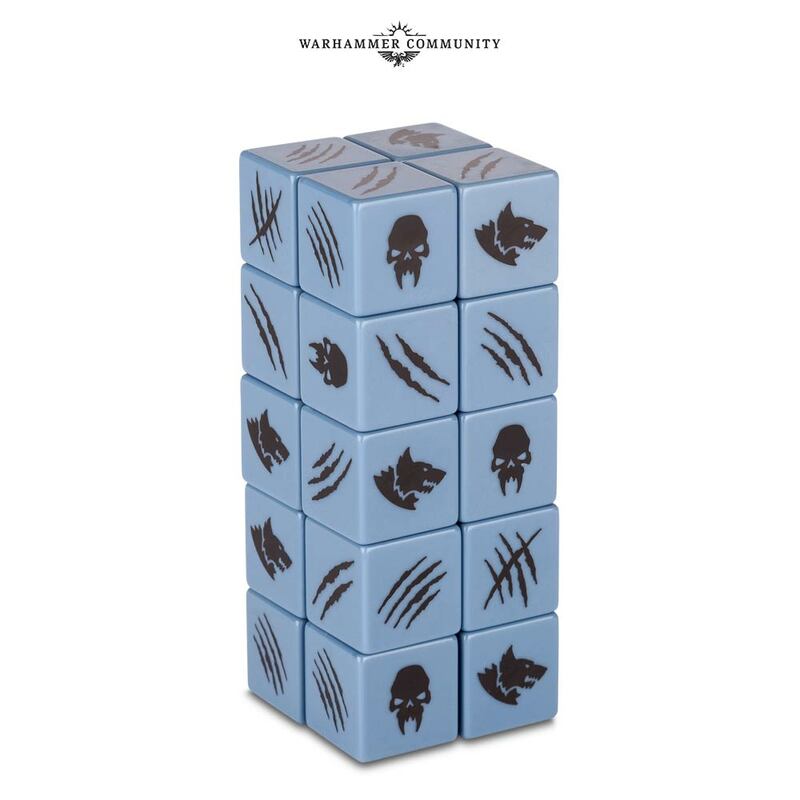 The combo work very well with deep striking terminator, Skyclaw, reiver, wolfguard with jet pack as they can all reroll the charge roll with the Wulfen bubble !! It's even better with Skyclaw as they can be 12” away from the wulfen charge bubble. 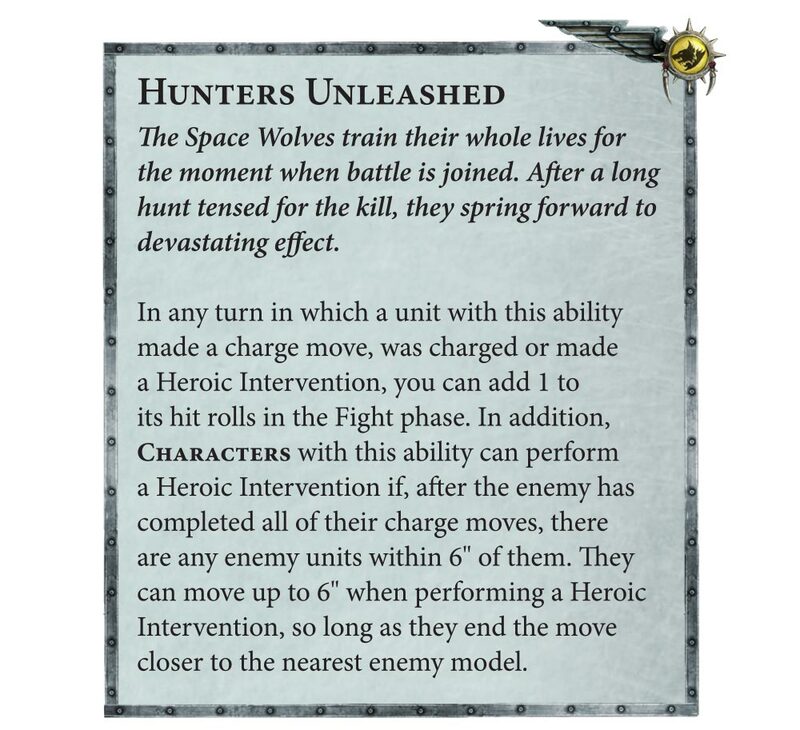 The wolf Eyes : allow to re-roll hit or wound roll for a Long Fang unit. 1cp. Very versatile and cheap. +4 inv and at the start of the fight phase 1 unit within 1” must be chosen last to fight. It's cute if you want set up an assassination on a big character ! You can create a real defensive bubble while closing on the enemy. A cute combo could be Rune priest in terminator armor deep strike and cast Storm caller + cloaked by the storm to protect fast moving unit like Cav / bike / wulfen. Tempest wrath is a debuff -1 to hit. Jaws : 2d6 – move = Mortal wound (doesn't work on vehicle). That's it for the codex space puppies. It's a good codex as the amount of entries is great. The synergy are interesting and the different wolf guard set-up allow a great deal of adaptation. Great way to add counter charge to the game without too much rules. 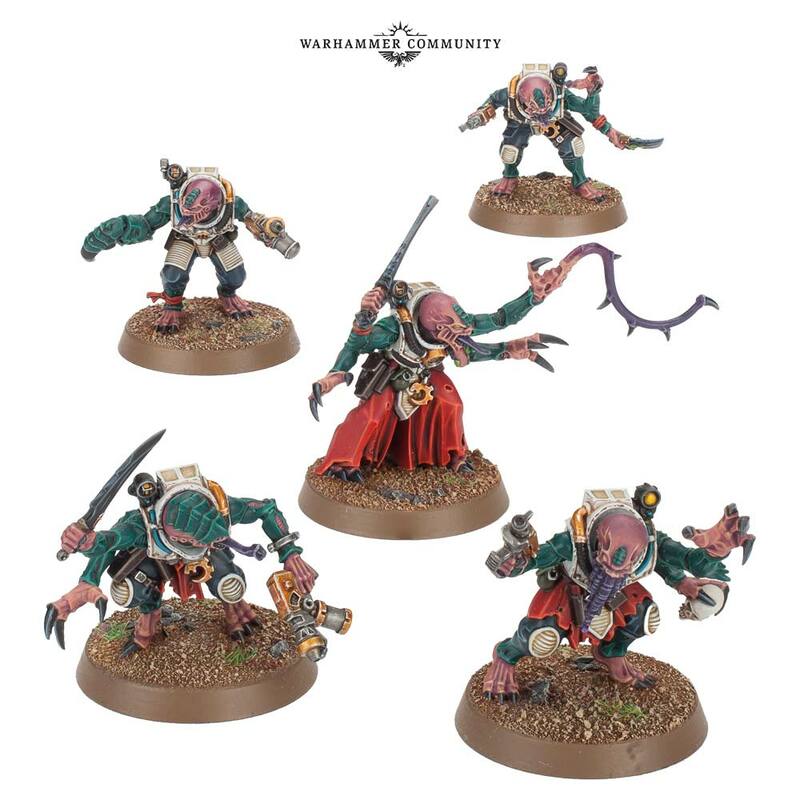 Tomorrow : Genestealer Cults ! 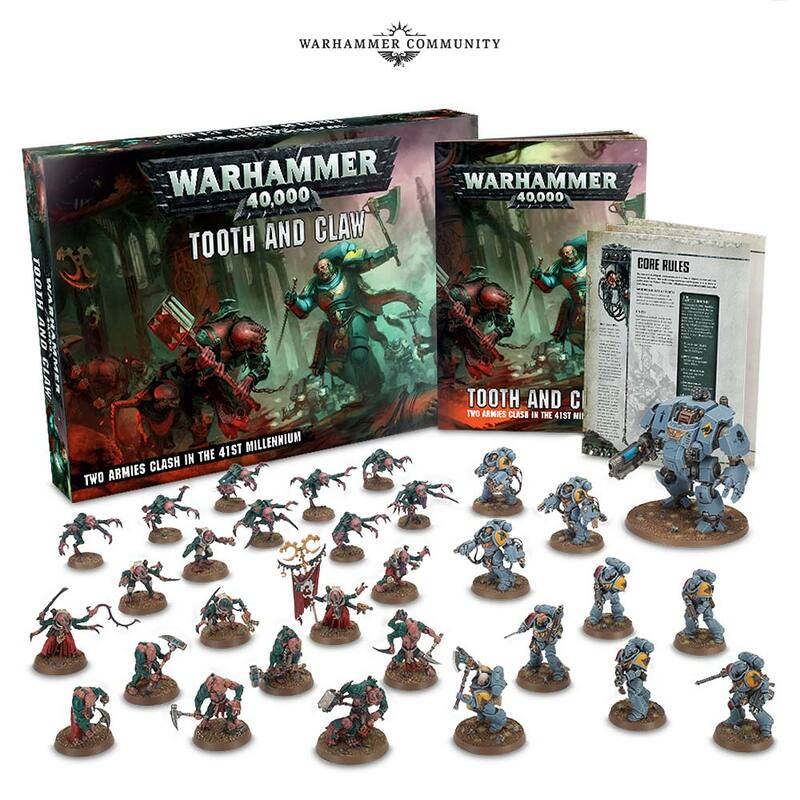 Tooth and Claw - The Lore! Lore video about Tooth and Claw with Phil Kelly - check it out! The wolves are coming ! This was posted by 40k FB page. 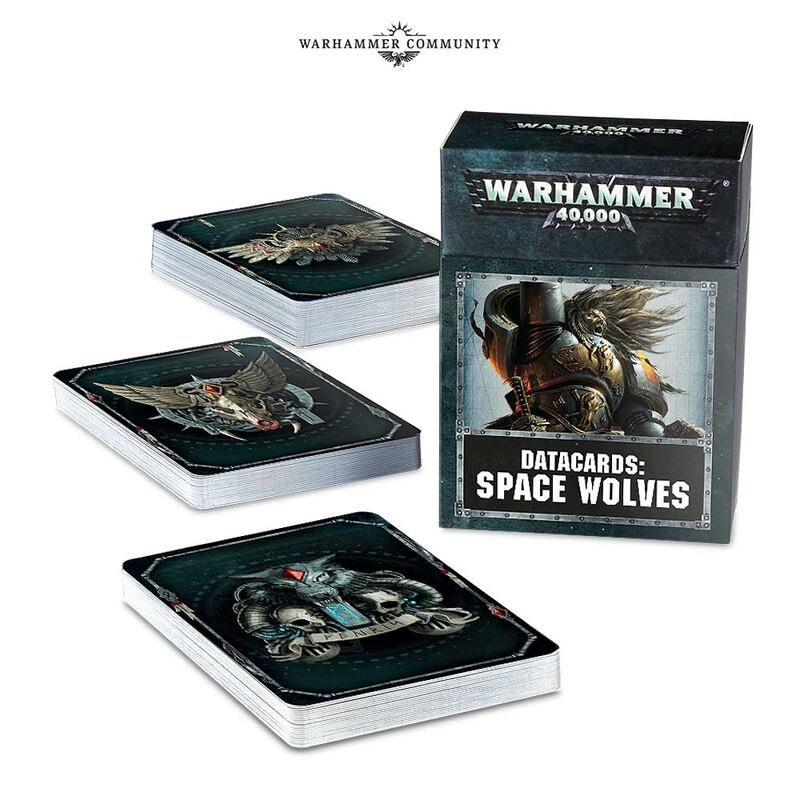 Varagyr Wolf Guard were revealed by FW today. 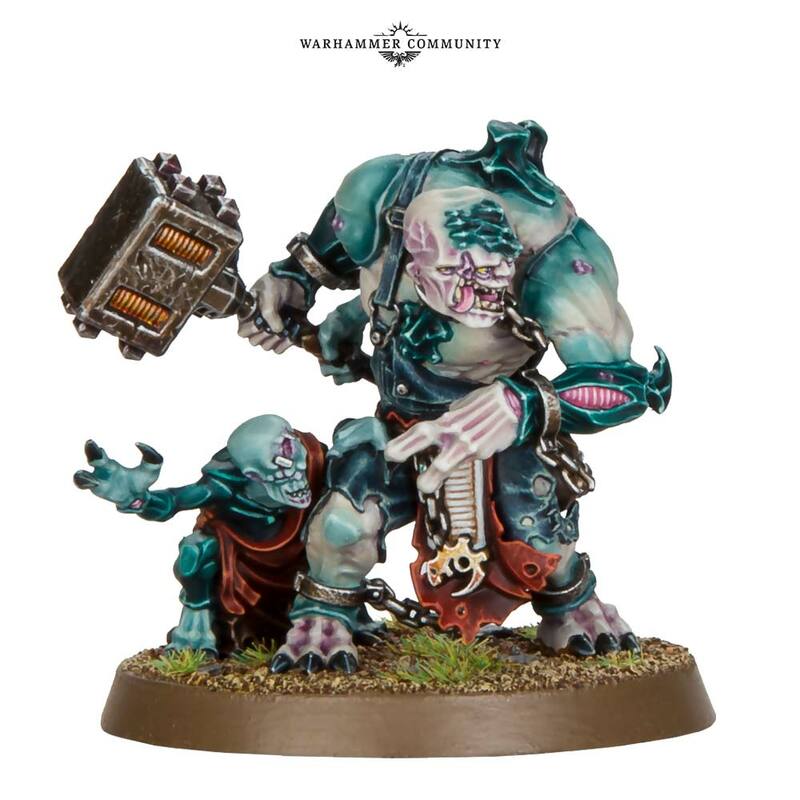 Armed with : Combi bolter + Chain axe. 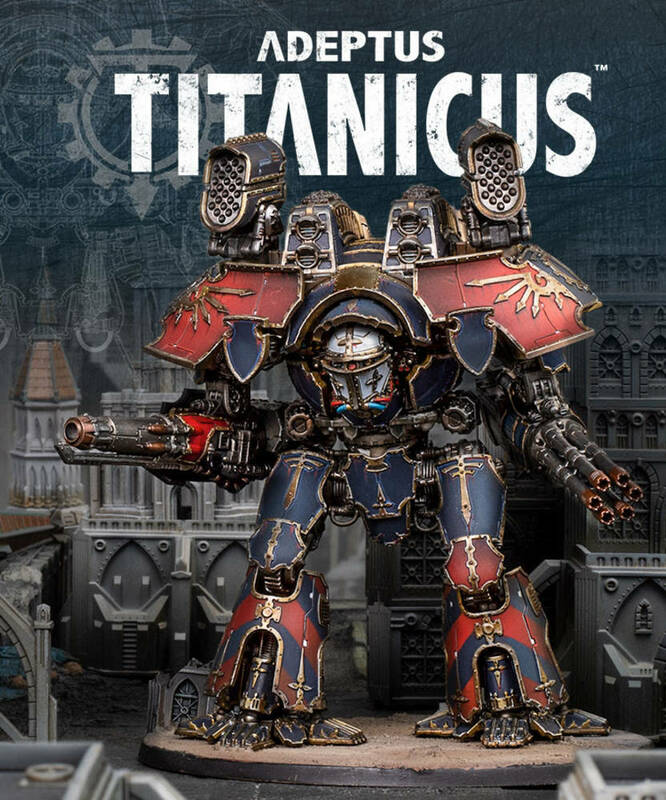 Rules : The Horus Heresy VII Inferno. They look interesting, IIRC we did saw one of them this August, so it's good to have the full squad now. ps: Sorry for posting this so late. in fact, i posted it in the morning, but it wasn't appearing on anyone screen but mine. Thx to the wolves bugging finally found a bug in the admin console ! Many are the sagas of Leman Russ, Lord of Winter and War, most fearsome of the Emperor’s primarch sons. 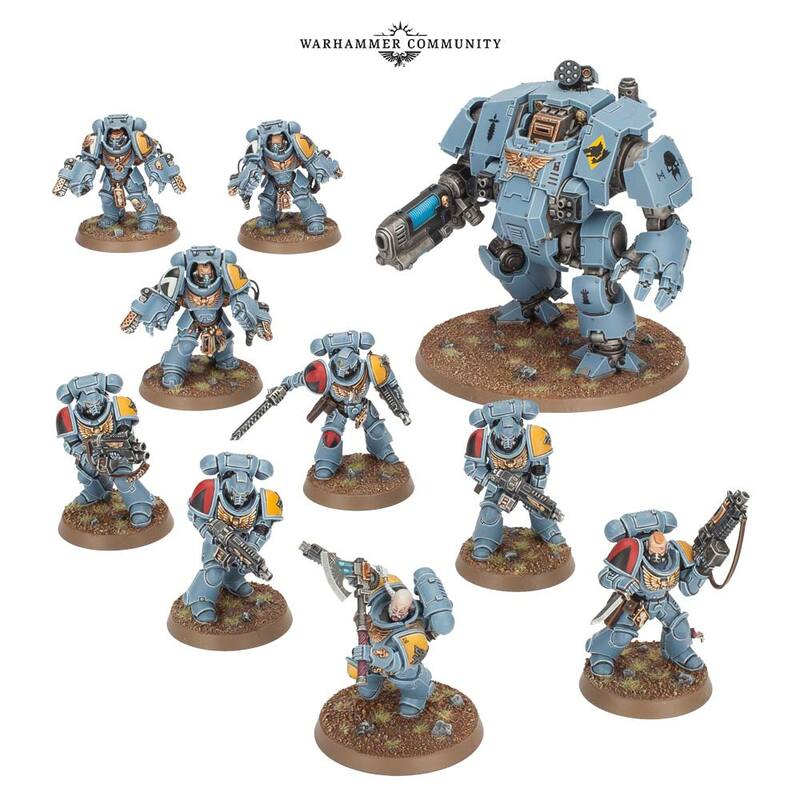 At the height of the Great Crusade, his Space Wolves fight to bring the rebel world of Dulan to compliance. 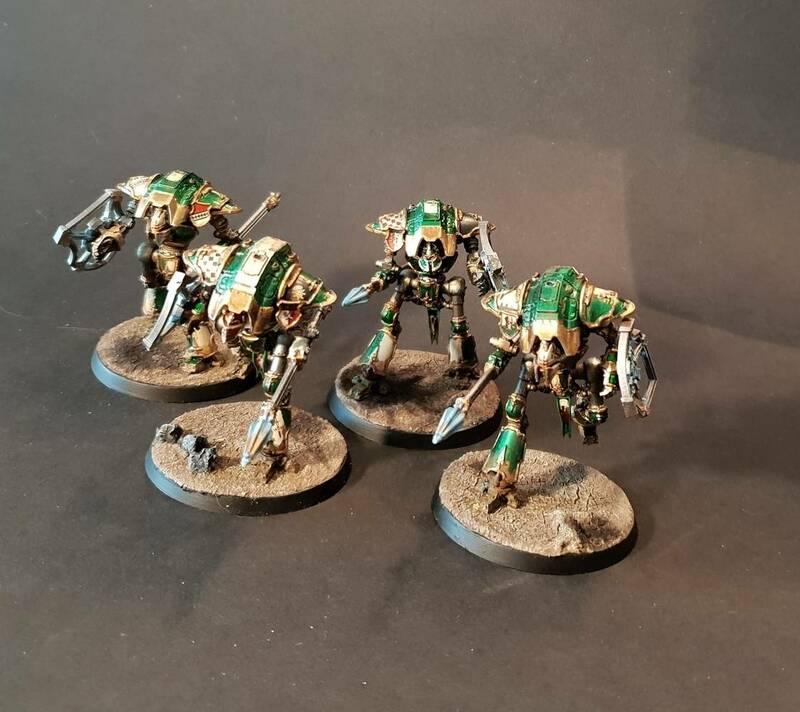 Enraged by the defiance of the tyrant Durath, Russ has pledged to strike him down personally – but his brother Lion El’Jonson of the Dark Angels advises more caution. With the might of two Legions arrayed against Durath, tensions nevertheless run high, and the rivalry between the Wolf and the Lion threatens to engulf them all. 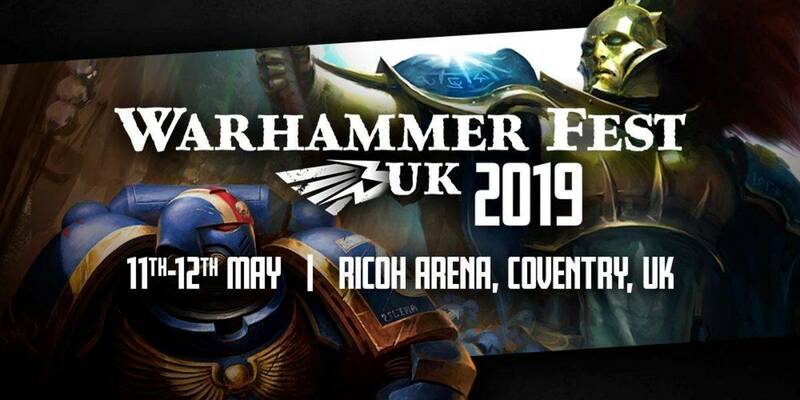 It's one of the definitive events from Warhammer 40,000 lore, the origins of the ten-millennium-long enmity between the Space Wolves and the Dark Angels. It's a tale that fans have been waiting to read for decades… and now you can. The truth at last !